Apparel Search is well into the swing of the fall season. Are you?? Having you started wearing your coat, are are you still trying to pretend summer has not ended. If you have not already made your outerwear purchases for fall, you may want to check out the Etro collection at Barneys New York. 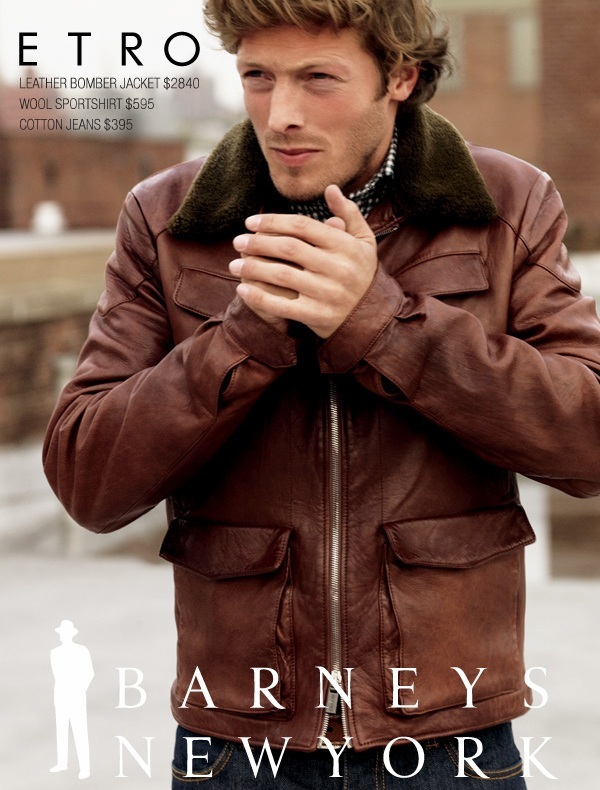 We particularly like the Etro Leather Jacket (Barneys style # 500150158) This is a leather zip front jacket with removable fur collar and multiple front pockets. Available in Medium Brown. Constructed in leather.